We are very proud to introduce this beautiful Antique French Style Distressed Wall Mirror. This wall mirror has a very traditional shape and style, given an elegant twist. 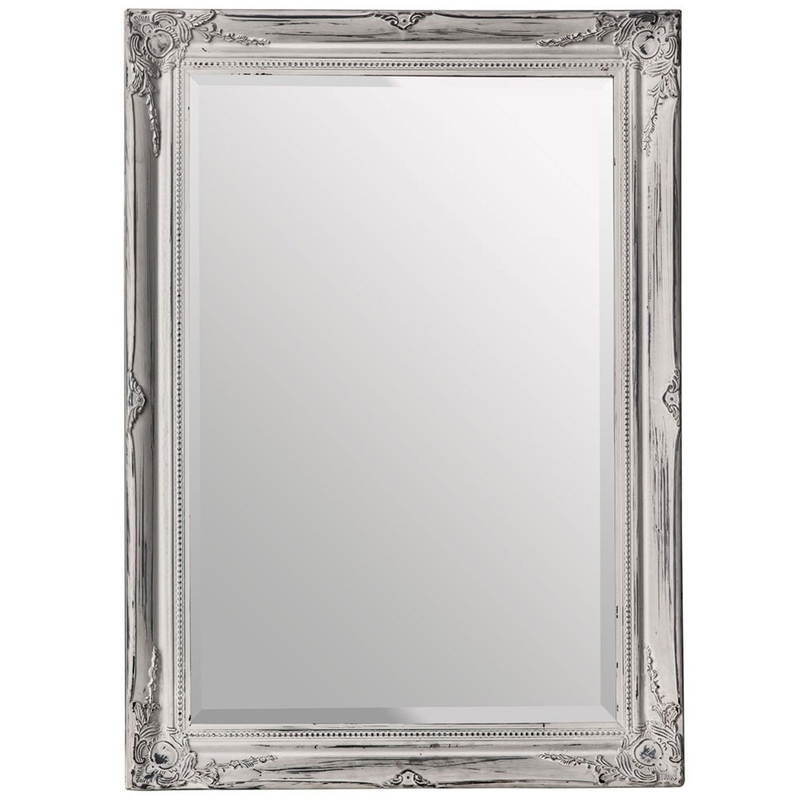 This distressed wall mirror features an antique-french style, given a lovely white colour to make it look especially graceful.